Relieves muscle cramps, spasms, and other pain. Reduces lower back, neck, hips, and leg pain. Being pregnant puts an enormous strain on the body, both physically and mentally and with all the chemical changes going on preparing the body for carrying and delivering a baby. Maternity massage can help re-balance the body, reduces stress, aids relaxation and can give relief from muscle cramps, spasms, and other pain, especially in the lower back, neck, hips, and legs. Maternity massage can also help with swelling as it stimulates the lymphatic drainage system. How Does Maternity Massage Work? Maternity massage during pregnancy differs from a regular massage in lots of ways. 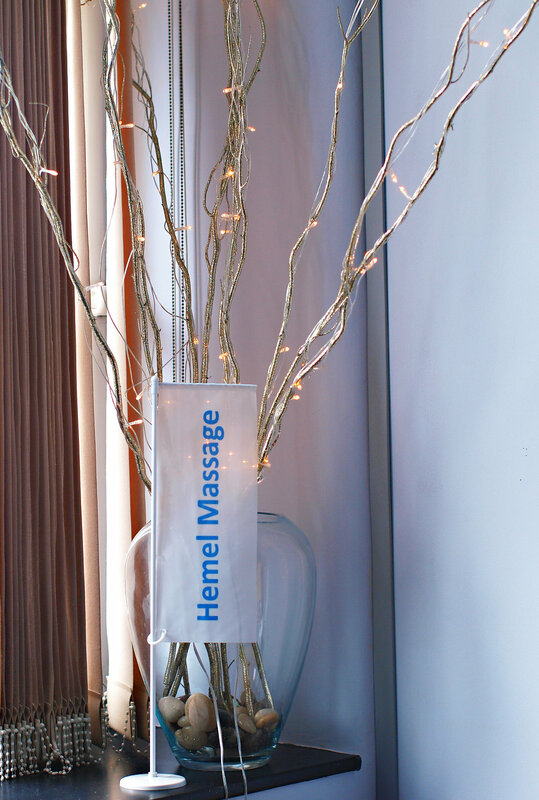 Here at Hemel Massage we always have the clients comfort at the forefront of our mind, and the massage will usually be carried out side lying. You will have lots of pillows and cushions to make you really comfy and wedges can be used on your bump. Your therapist will discuss which areas you would or would not like to be massaged. To book a maternity massage click here or give us a call. 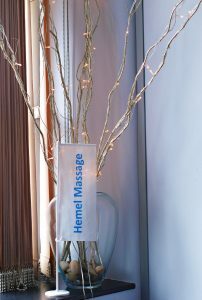 Hemel Massage charge £50 for 1 hour of treatment which includes a free consultation. 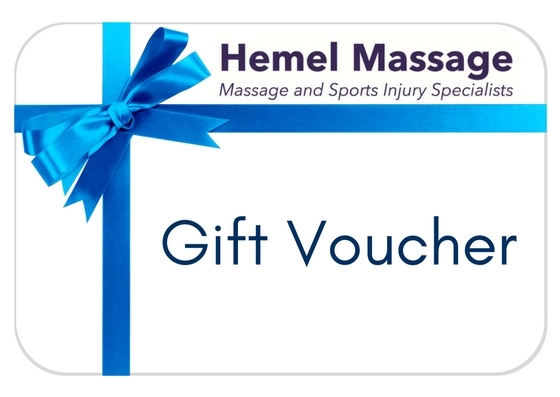 Hemel Massage are located in Aspley in between Kings Langley and Hemel Hempstead close to the train station. This is ideal for pregnant women who wish to come to us from Tring, Berkhamsted or Watford. 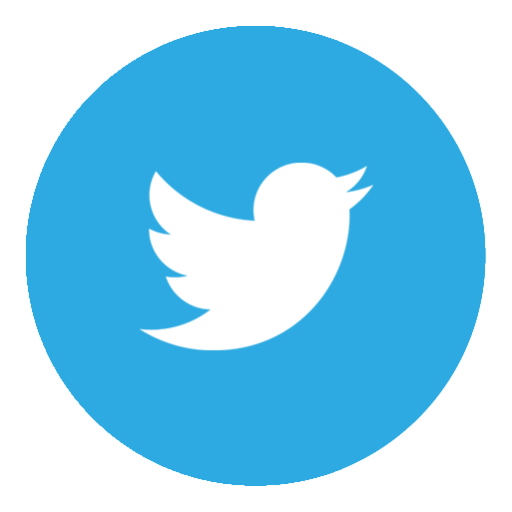 To view our other services click here.